One of the ‘first day of school’ gifts that every parent gives their child is a PENCIL BOX. A child’s true friend in school!. It has pencils, a sharpener, a ruler, an eraser, and as the child grows older some geometry implements too. We never take this pencil box seriously, we buy the best brand, best colour and that’s it, we don’t think about all that the contents of the box can teach kids for life. 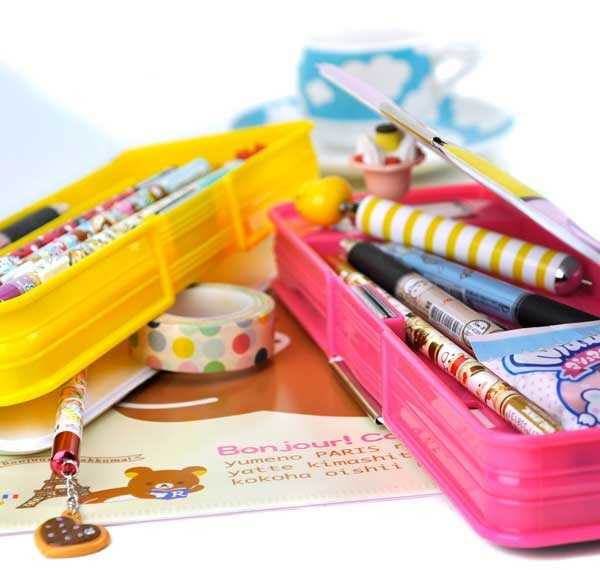 This blog is dedicated to the pencil box of every child. Enjoy. Every parent buys a pencil box for their child for school and unknowingly gifts many ‘values’ of life to their child. It’s like a treasure box, a box that has everything that will help them with everyday school life, learning and living. Point out to your child the hidden treasure in every item of the pencil box and then observe how lovingly your child handles each item, with renewed respect and love. 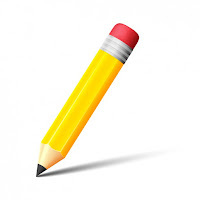 A pencil mark can be erased so it teaches kids that mistakes can be erased, so there is nothing to worry about. A pencil has to be sharpened to perform well. It must be painful to the pencil to face that blade in the sharpner,but when it emerges it looks elegant, with a new point. This teaches kids that they will face criticisms, corrections and maybe even punishments but they should not be disappointed as they will emerge stronger and sharper to face the new challenges with renewed vigour and intelligence. To be ready to rub away mistakes so that they do not stay with you forever. Eraser teaches that whatever your form or shape or size you should be good at what you do. 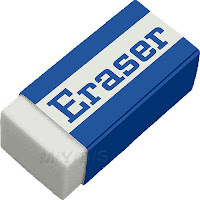 If you are not careful then you will also erase important things, so be careful. The sharpener keeps everything important upto date and that’s how children should be with important things in their room or cupboard. 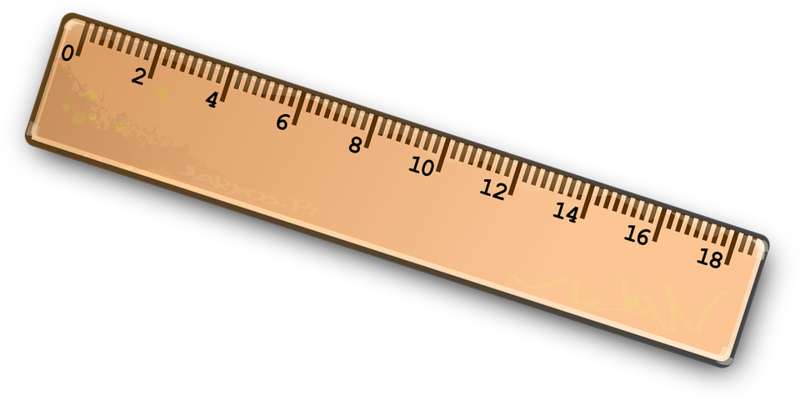 That whichever way you hold a ruler you will always get a straight line. So whatever task we do it should be done correctly and truthfully. A ruler can draw lines, measure, so is a multitasker and teaches kids that multitasking is an important life skill. Together the items of a pencil box teach kids that each one has a value and a role to play in life and together they can all be successful. So even though each item in a pencil box plays a different role, together they contribute to a child’s success in school. The pencil box is indeed the child’s ‘school treasure box’ so gift it to your child lovingly and with a lot of fanfare so that kids understand its importance and learn to respect and use each item for their success. yourself to be held in Someone’s hand. you’ll need it to become a better pencil. ‘Three: You will be able to correct any mistakes you might make. ‘Four: The most important part of you will always be what’s inside. The pencil understood and promised to remember and went into the box with purpose in its heart. I think we sometimes forget our purpose. We stumble through the day, doing what has to be done without thought to what needs to be done. Henry Kissinger is credited with saying “the urgent takes all the time from the important.” We need to get back to the important. Like a pencil, we leave our mark on each life we touch, especially our kids . The above blog truely explains the importance of each and every item of pencil box in such a creative and useful manner.thank you very much mam for such a valuable blog. That I use for school.
" The urgent takes all the time from the important" a statement which implies so much of depth and application to our lives.Thank you for the wonderful insights for both children and adults. Ma'am,only you can take something ordinary and turn it into an extraordinary article.Thank you for this message which I am sure we will remember every time we use a pencil, eraser, ruler or sharpener. It is a wonderful article that describes the life with a pencil box and how each and every item in the box is connected to a childs life and the parabel is so beautiful.Thank you maam. It's an excellent article offering an unique perspective on the important roles and the lessons they teach to our children . Thanks for sharing such a wonderful message.The way you uses pencil box articles to explain such an important aspect of life. Thanks for such an informative message. It's a very important information Thanku for sharing. Great article!we used pencilbox in our childhood and also we buy for our kids but we never thought in this way. This indeed gives us great lessons for life.Thank you for this inspiring article. It just changed the way to look at pencil box ! Teaching ordinary topic in extra ordinary way is always learning which we get from you mam.Thank you mam for sharing such useful technique of making kids understand their journey in school life. it's really amazing how you can connect so well with any thing and write such beautiful and useful articles. Hats off to you Ma'am. just unbelievable , lots of learning from it. wow!what a wonderful thought about pencil box.Each object will teach us life skills.You give life to every object ma'am. Very nicely explained the importance of a pencil box for a child. It took me to my childhood days. Thank you ma'am for sharing. Just Wow !!! Wonderfully connected each article with important aspect of life. Thank you so much ma`am for reminding us the pencil box treasure which is useful for throughout the life.